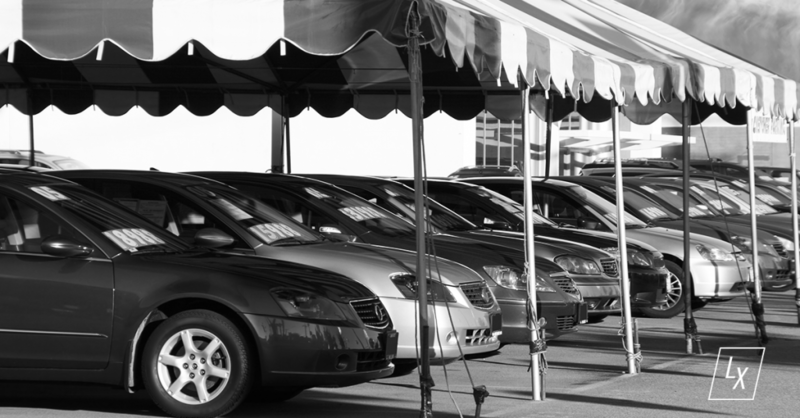 The traditional automotive retail experience of buying and leasing vehicles is evolving. 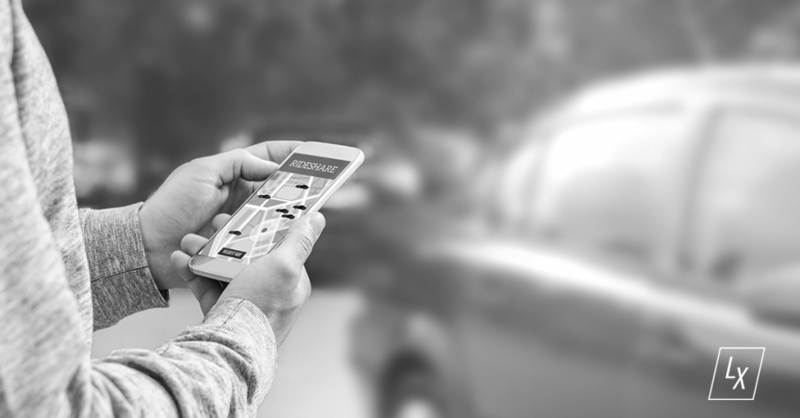 Top OEMs are beginning to offer car subscription services that will provide convenient and flexible options for spontaneous consumers. Pilot programs of vehicle subscriptions will be launching in major U.S. cities next month, offering a wide selection with multiple pricing tiers. Dealers are in on it, too – providing services like vehicle delivery and helping to store and maintain the fleet. 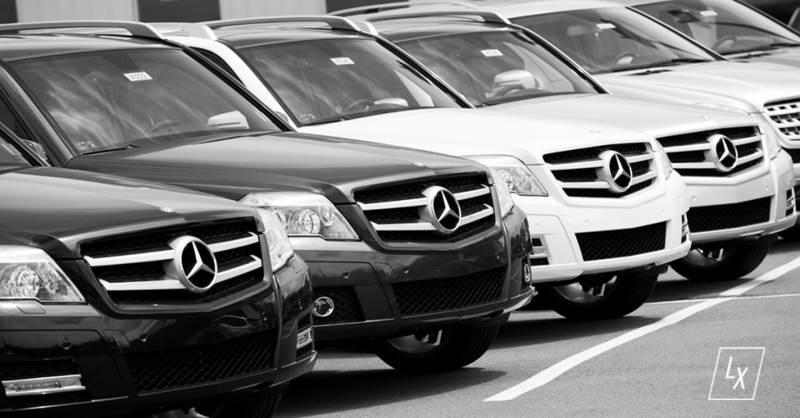 FROM DIGITAL DEALER: What Do Car Subscription Services Mean for Dealers, OEMs and Consumers? 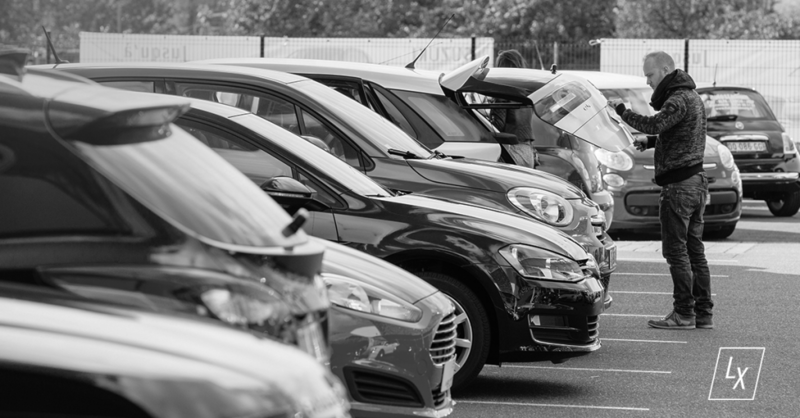 The concept of consumers paying a flat-rate monthly fee for their vehicle of choice with the ability to return it whenever they please is not so different from the business model that rental car agencies have been practicing for decades. The ride-hailing service is launching a monthly subscription discount package designed to cater to the large segment of automotive consumers who prefer ride-share in addition to ownership.